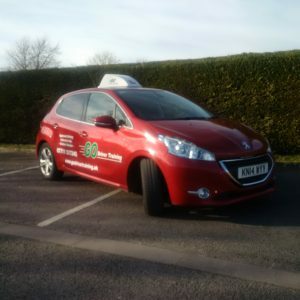 Go Driver Training are based in Didcot and are committed to providing a competitive service with high quality driving lessons. The instructors are fully qualified, friendly, patient and welcome nervous beginners. We offer block booking discounts and gift vouchers. For any further information or advice about our driving lessons please don’t hesitate to contact us. We take the time to listen, and work with you to give you the structured level of tuition you need. We pride ourselves on providing our pupils with quality lessons and a personal service right through from learner to advanced. With our unique ‘Training Record’ system we are with you every step of the way.